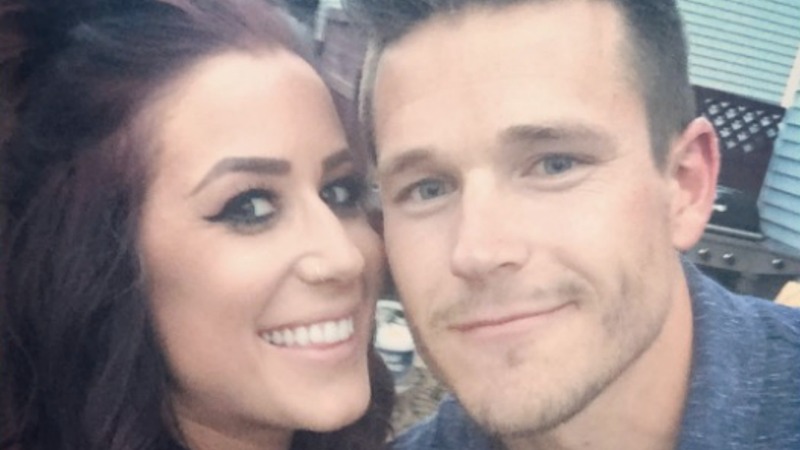 Teen Mom‘s Chelsea Houska had a tough time with her previous boyfriend and baby daddy, Adam Lind. But a few years on, she finds herself incredibly happy with Cole DeBoer. In fact, over the weekend the couple got married. Houska and DeBoer — who got engaged in November of 2015 — were married in an intimate ceremony on Saturday, Oct.1, and exchanged vows in front of their family, Us Weekly reports. Houska also shared an image of what looks to be a place holder, which read “Thug Wife” (a play on “Thug Life”). Congratulations to the happy couple! And we wish them the best for the future, since even more good things are to come: Houska and DeBoer are expecting their first child in February of 2017.